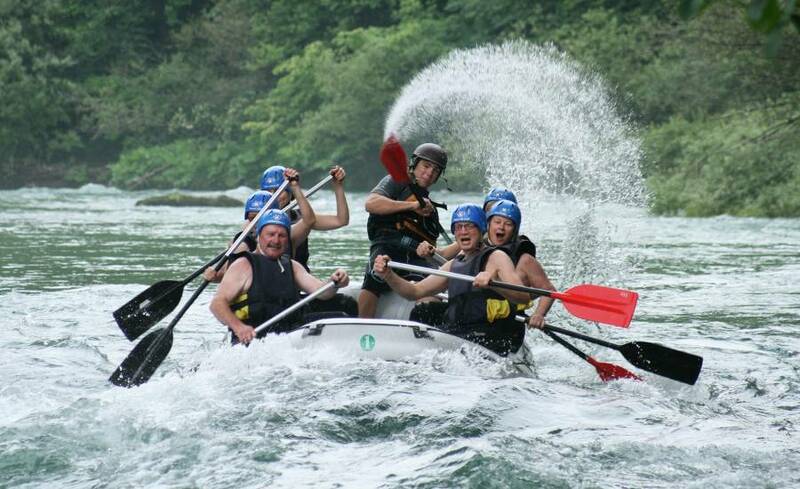 Adventure Rafting Bled (ARB) is a local family business situated in Bled, Slovenia and operating since 2006. 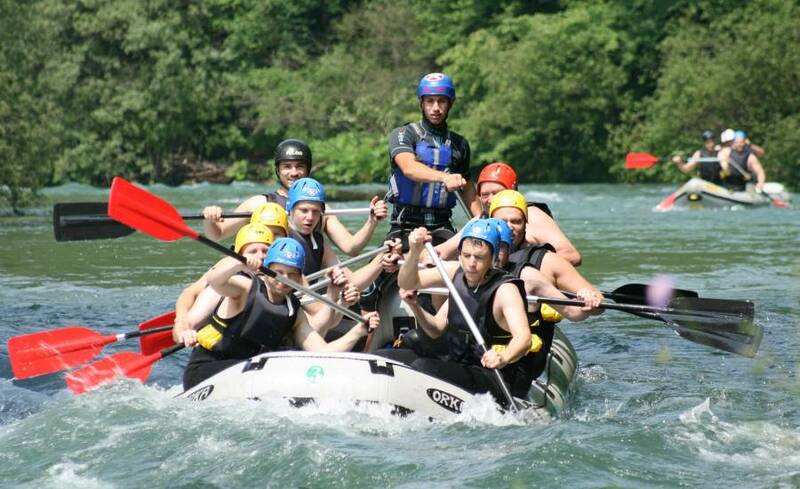 Robert Stan, the owner and founder of ARB, started with rafting in Bled area as early as in the beginning of the nineties. 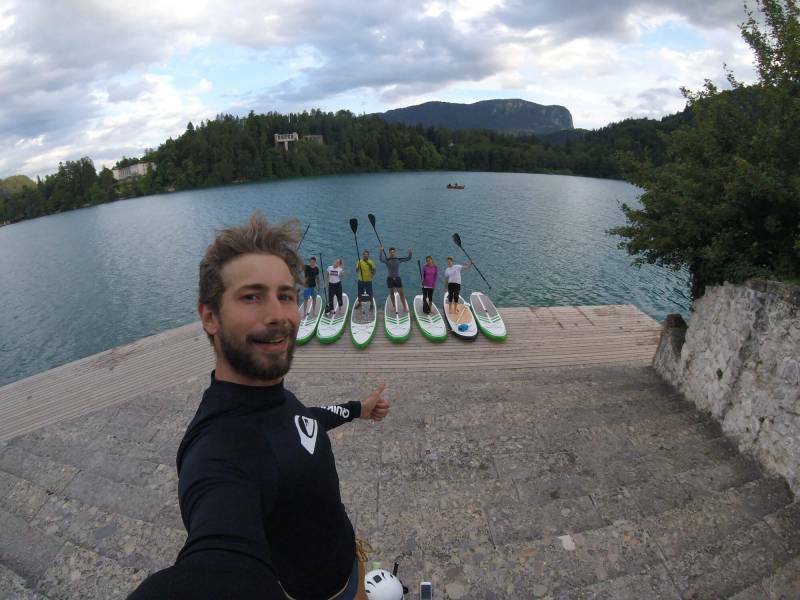 In the pioneer era of adventure sport in Bled he was one of the founders of Bled Rafting. Company that started organizing rafting trips in Bled in the year 1991. 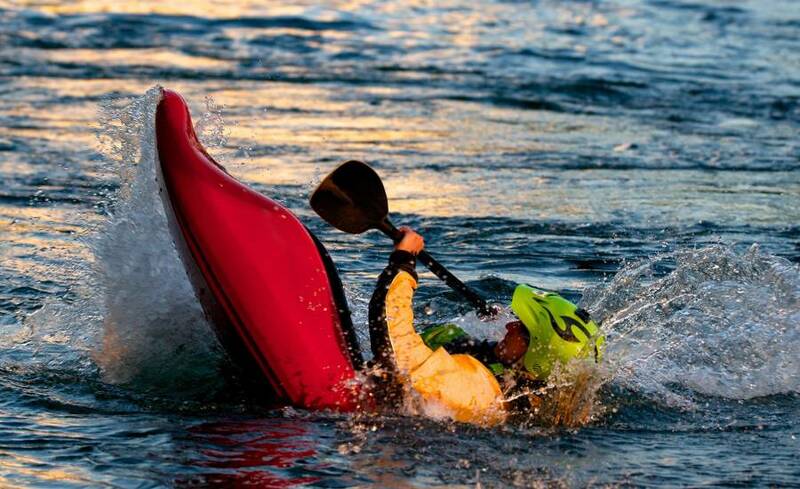 In 2006 he started his own company called Adventure Rafting Bled. Since then he is successfully leading ARB with the help of his sons, wife and group of trusted guides. 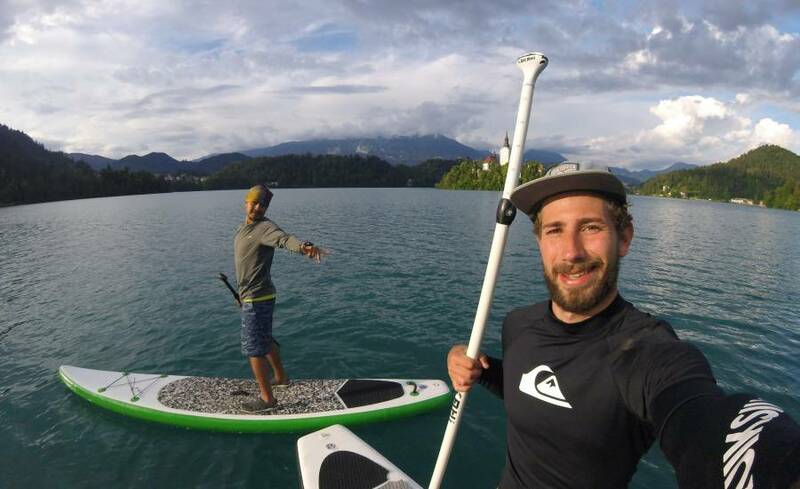 ARB team with years of experience in Bled tourism and with internationally experienced guides tries to offer the most to the people who choose to explore our beautiful country with us. 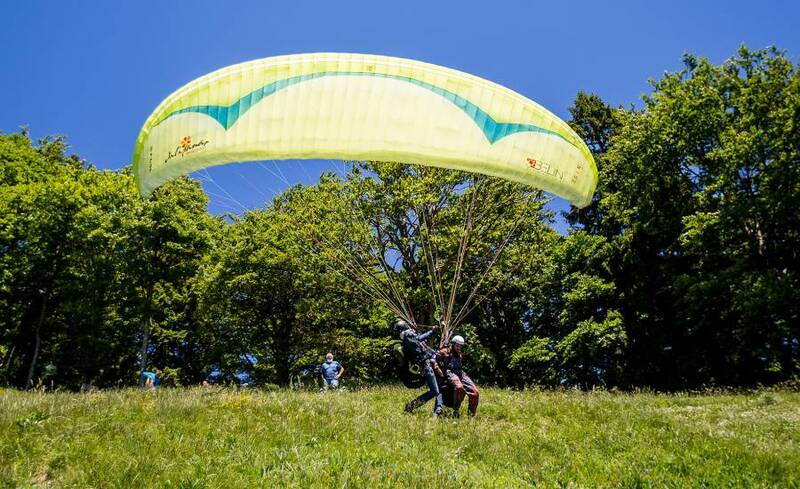 Our goal is not just to offer you the best service regarding the activity but also to present you Slovenia as a country. Our local guides, born and raised here, will try their best to show you its beauty and richness. 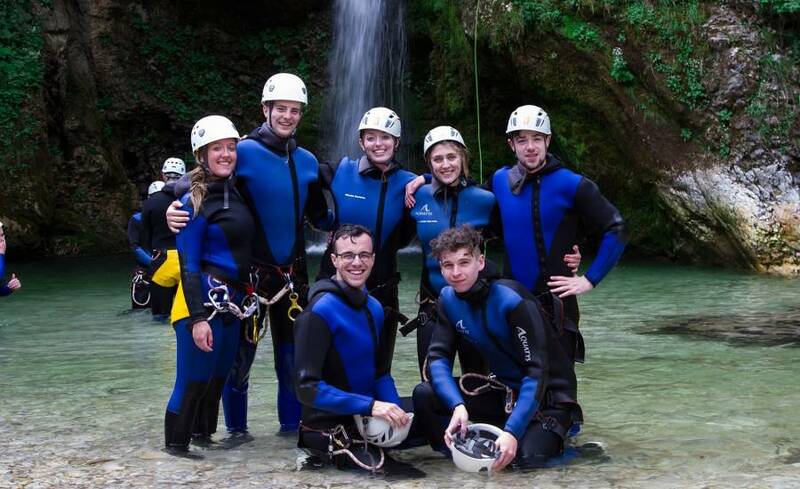 Our main service is rafting trips, but in the cooperation with other local outdoor specialists we have enriched our offer with other outdoor sport activities. 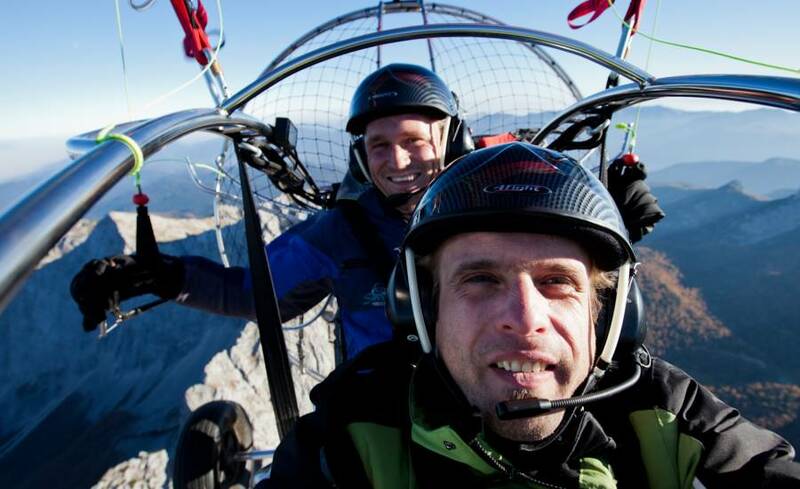 All the providers we are cooperating with are professionals in their field with years of experience in Bled tourism. We are proud and happy to live and operate in a country as beautiful as Slovenia and eager to get you involved in our story!